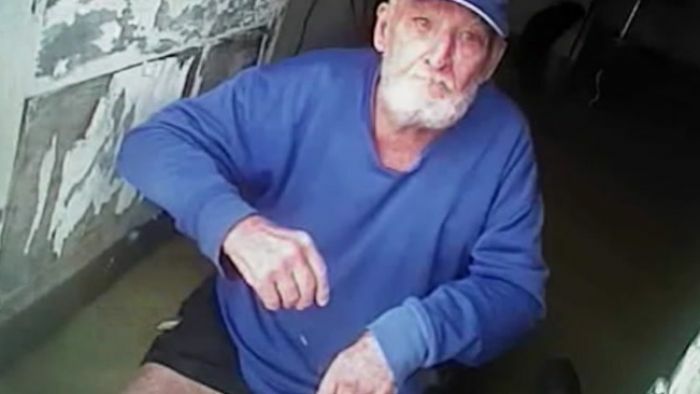 Dramatic police bodycam vision has captured the moment officers carried a 79-year-old man out of rising floodwaters that swamped his home near Richmond in north-west Queensland. Sergeant Rob Hanson said he knew it was a race against time to rescue Des Smith, who was confined to a mobility walker, shivering from cold and about 20 minutes away from drowning as the water continued to rise. One of Mr Smith’s neighbours called police to the property, and Sergeant Hanson said they arrived to find him struggling in floodwaters that was about waist-deep through his home.